A simple, classic, mid-weight fleece that has all of your bases covered. The Strecker Lite is an all-around performer, equally useful on a day-hike, on your daily commute, or camping on the weekend. 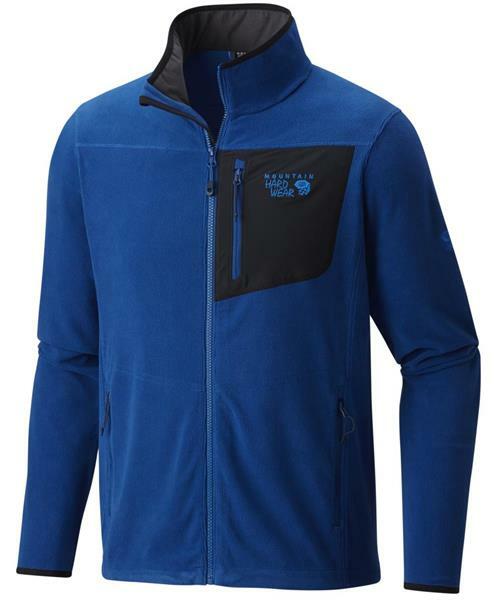 Made from soft and stretchy 220-gram ridge fleece, with a nylon overlay on the chest pocket for durability. Great as a standalone piece, or layered under a shell to keep the cold at bay.